We run Social Media Campaigns for customers posting on Facebook, Twitter and other Social Platforms we offer a monthly package to our customers. 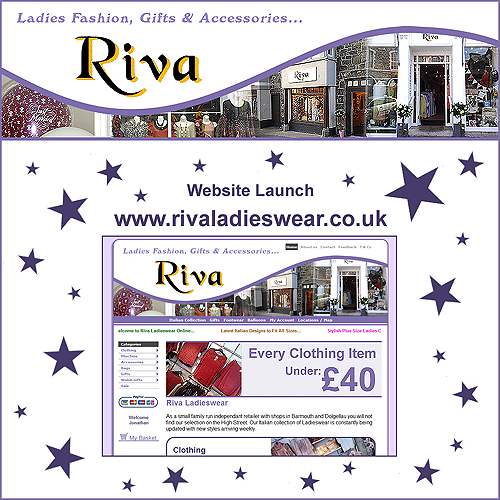 You can post and build the audience yourself, or if your busy and do not have the time we can do that for you. 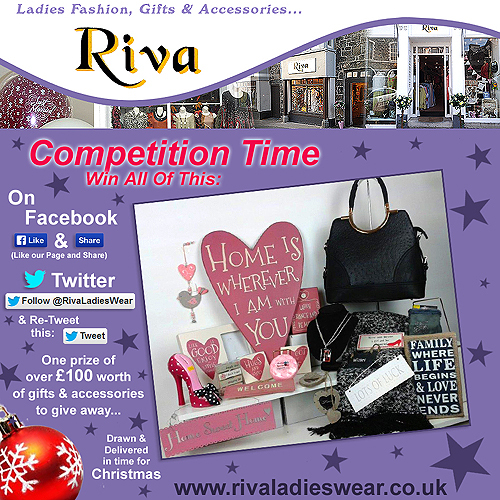 Competition to win a hamper of goodies via Twitter and Facebook from Riva Ladieswear.